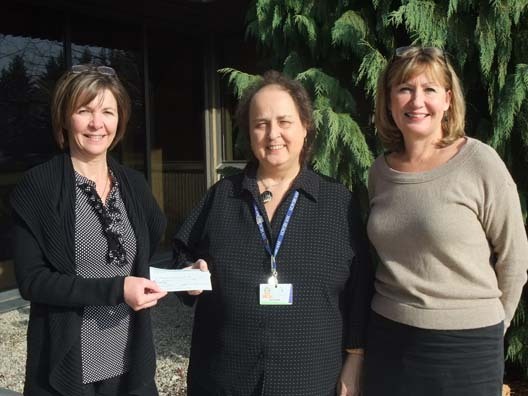 The Lynn Valley Lions Club of Simcoe generously donated $500 toward the Children’s Christmas party. Their support is greatly appreciated and helps nurture the lives and dreams of children in our community. Pictured here is Shari Gardener, Executive Assistant & Public Relations Coordinator, Pat Jarrett of the Lynn Valley Lions Club presenting the cheque, and Janice Robinson, Executive Director.